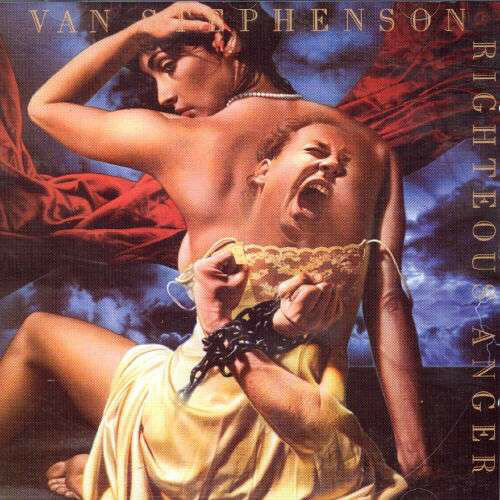 Righteous Anger is the second album by singer Van Stephenson, released in 1984. Van Wesley Stephenson (November 4, 1953 – April 8, 2001) was an American singer-songwriter. He scored two US Billboard Hot 100 hits in the 1980s as a solo artist, and later became tenor vocalist in the country music band BlackHawk in the 1990s. In addition, Van co-wrote several singles for other artists, such as Restless Heart.